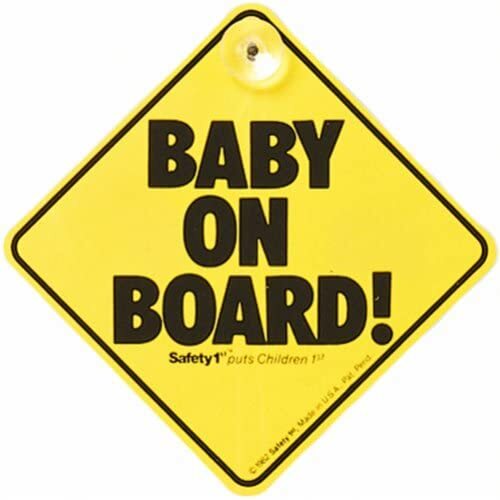 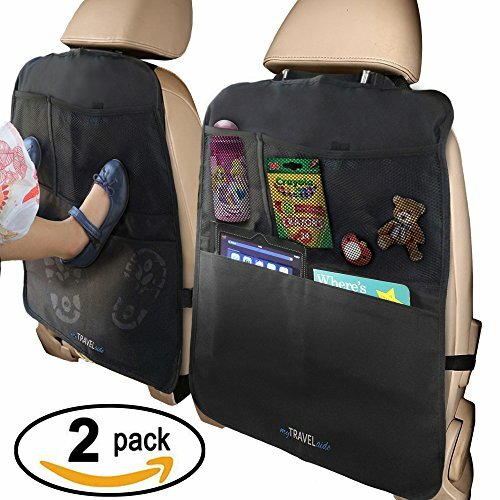 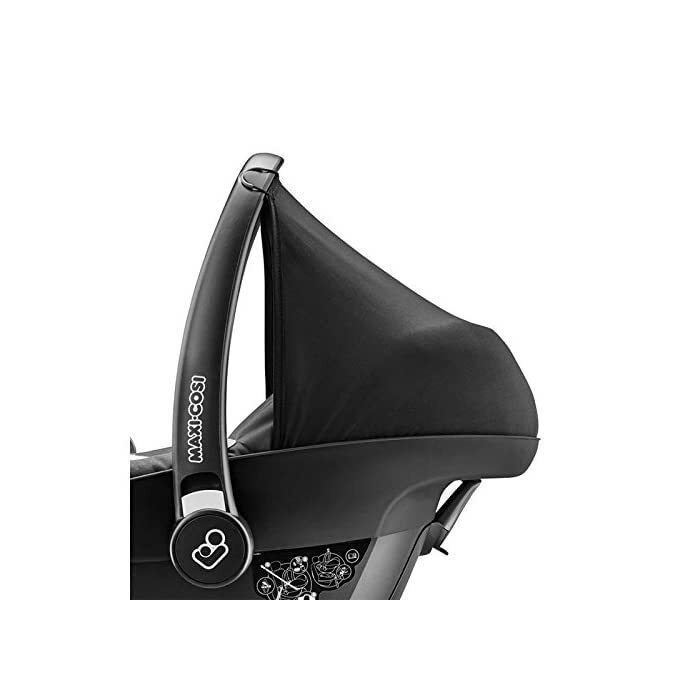 Sun Canopy For Maxi-Cosi Pebble And Pebble Plus, Black | PHDsmart Ltd.
A sun canopy can be easily lost when changing the cover set as it is easy removable or damaged by extensive use, making it lose its burst of black colour. 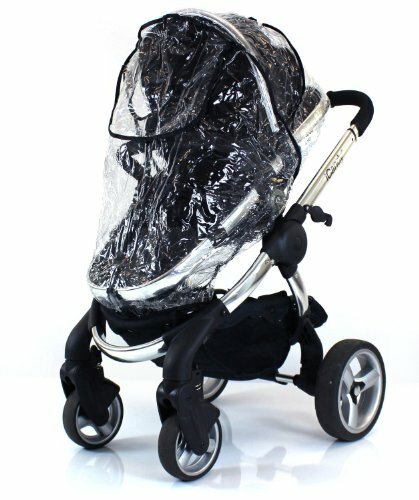 As part of the new Maxi-Cosi fabric collection, this Maxi-Cosi sun Canopy has not logo printed on the fabric This new Maxi-Cosi Pebble and Pebble Plus sun canopy gives you the opportunity to give a burst of colour to your car seat and protect your little one from sun rays in order to allow him to sleep as in a nest. The Maxi-Cosi sun canopy is easy to install with rubber bands to fasten on the handlebar and can be maintained by hand-washing at 30 degrees. 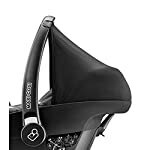 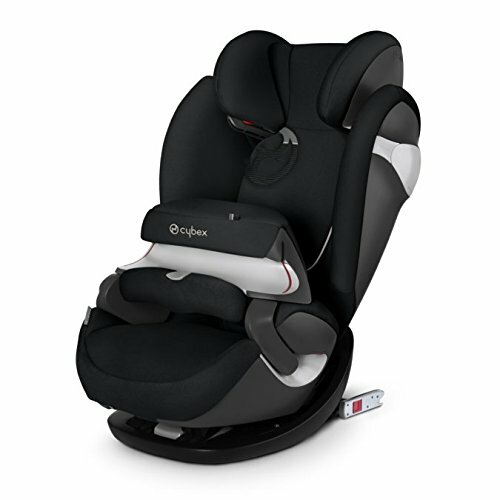 Authentic Maxi-Cosi sun canopy designed to fit ONLY the MAXI-COSI PEBBLE and PEBBLE PLUS Car seat.